You will be directed to a page displaying your Mediasite credentials. Note your Username and Password. Template: Choose 3Play Media from the drop-down list. Description (optional): Enter a description (e.g. 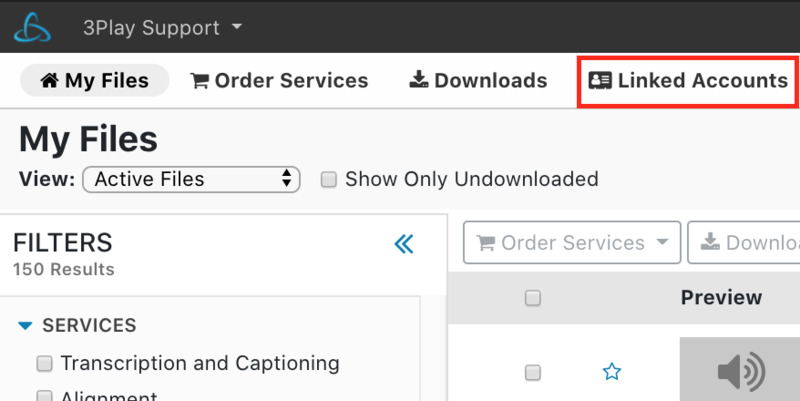 "Captioning Service"). Username: Enter the Username from step 3. Password: Enter the Password from step 3. 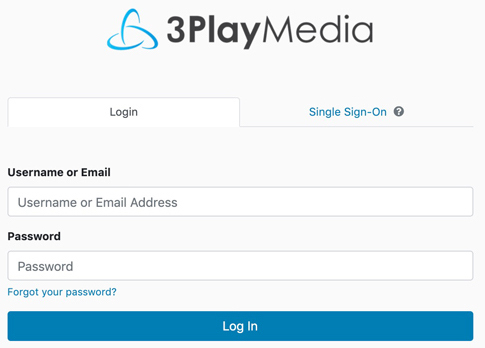 Click on Save and your Mediasite and 3Play accounts are now linked!